It is time to be more economical with our fresh drinking water and to gain more conscience about how we deal with our water. 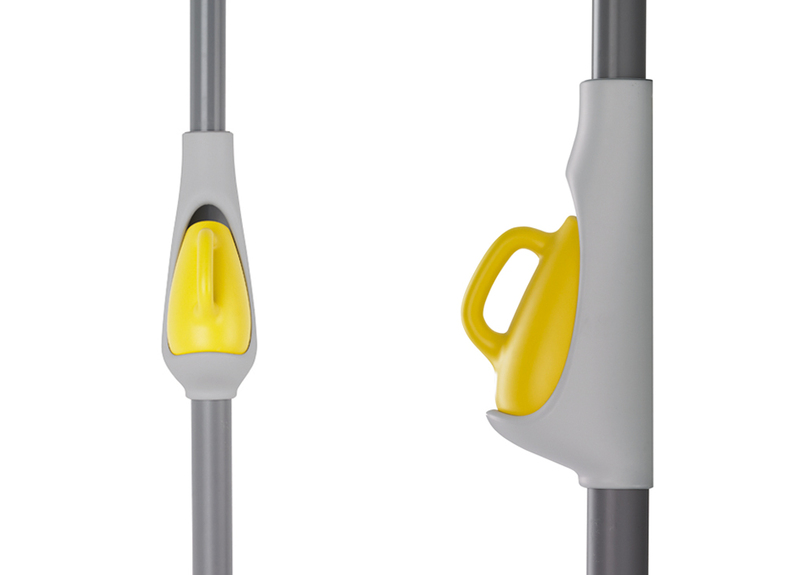 The challenge in this project was to design a product that makes it really easy and fun to save water and makes it tangible and accessible for everyone. The result is a rain barrel called ‘Raindrop’. 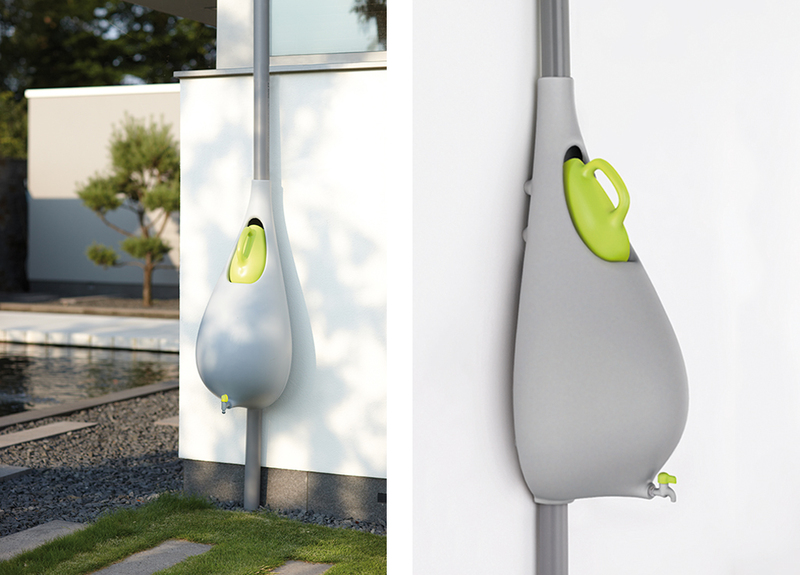 In it a watering can is integrated that is automatically filled every time it rains. When the watering can is completely filled with rainwater, the surplus fills the reservoir of the rain barrel. 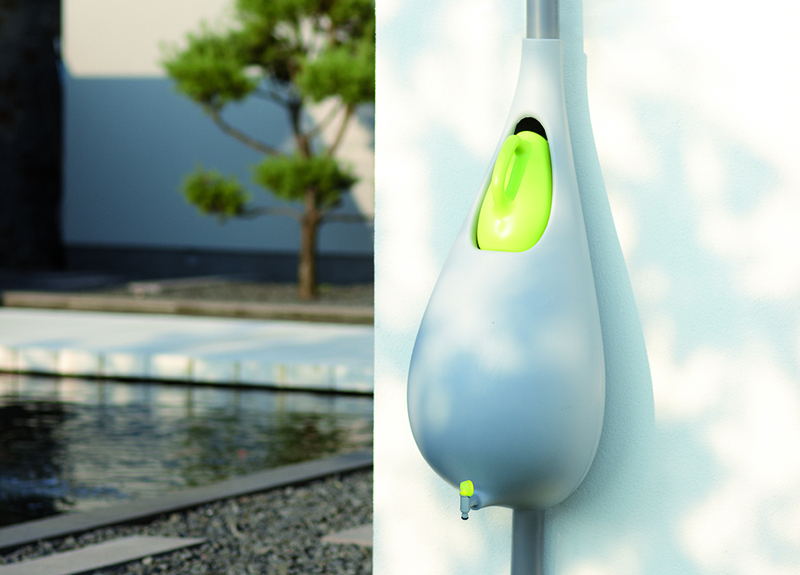 The user can use ‘free’ water for irrigating the garden, which would otherwise have gone down the drain. By doing so, the user contributes to a better management of our fresh drinking water without any inconvenience.